Many people suffer from difficulty to fall asleep nowadays, turning this daily activity into a real issue which is fatal if you think about the health of an individual. 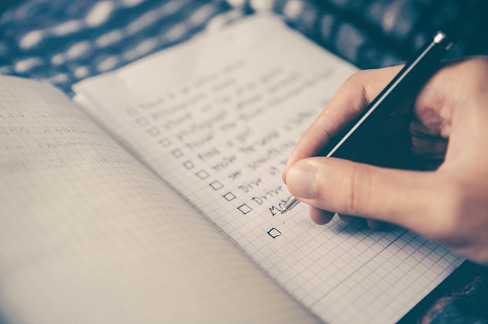 If you identify as a busy student or young person exhausted by the daily routine, or a woman who is constantly fatigued by the efforts of the day, here is the perfect list that you should use to solve this problem. Keep in mind that each of these suggestions is seeking improvement of your current condition, so following all recommendations is a satisfactory way to keep an incredible daily rhythm and a higher quality of life. Apply each of the tips progressively and you’ll realize that you will sleep without any disturbance. There are many elements of botany that will be perfect in your fight against insomnia, and you will surely notice its immediate effects after consuming them. One of these examples is valerian, its roots eliminate sleep disorders, act on the central nervous system and induce comfortable sleep. Among these options, the chamomile and other plants will also fulfill this function without problem. Try to consume them in moderation, as they can cause addiction and the idea is to help you fall asleep so one day you won't need them anymore. It is one of the options that can be of great interest within the tips that will allow you to sleep peacefully. This way of relaxing can become a daily routine until you recover the usual dream. A nice warm bath of approximately 30 minutes can help you release stress, muscle tension, avoid headaches and above all, help you fall asleep faster. 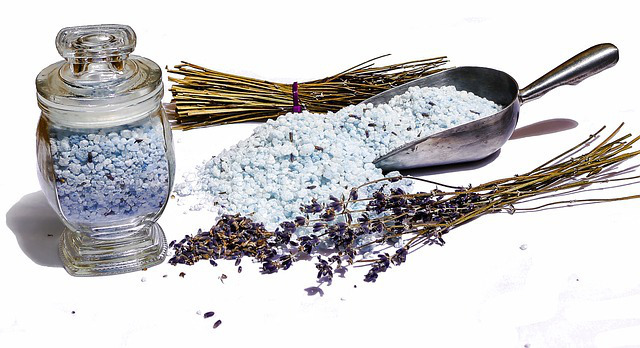 Using different kinds of bath salts with different aromas and essential oils can be of great help, as your body will be absorbing these essences that will make you feel at ease. You can even eat some candy or enjoy a movie while you relax. If you wish to sleep peacefully and throughout the night, it is of vital importance that you consume foods that contain tryptophan and large amounts of water, this will cause the body to rest and can generate high levels of energy. Talking about foods rich in tryptophan we may include dairy products, nuts, and seeds. These are supposed to be eaten with carbohydrates, and both are a great sleep-promoting combination. Try to avoid caffeine 5 to 6 hours before going to sleep, as it takes about that time for the body to metabolize it and it’s one of the main causes why people have trouble to sleep at night. 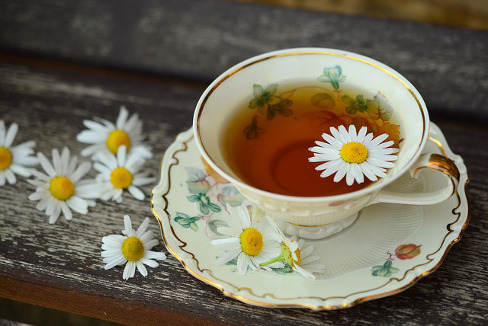 Drink a cup of chamomile tea or warm milk and you'll see how quickly you get to sleep. These two drinks have relaxing properties that help your body. Always keep in mind that breaks are a very necessary thing and that the absence of them can be harmful. At least one hour of exercise daily, a quality free time where you can perform a task that you like, or fully enjoy a moment of serenity, are some of the best ways to keep a healthy lifestyle. It is necessary to evaluate the daily performance, since working too much may generate high levels of stress which can influence your sleeping time. Establish schedules where responsibilities can be fulfilled; organize priorities and allow yourself to postpone some duties that you can perform later in case you are too tired to do them. These living organisms are created for the sole purpose of stimulating all the functions of the intestinal flora in a natural way. They support the ability to absorb nutrients and combat infections so it is an incredible ally at the time of sleeping, where metabolic processes are continuous and effective until the moment of awakening. When we talk about these components and proper sleeping, it allows people to sleep intensely, and they can rest to the maximum throughout the night. One of the elements that include these living organisms are green bananas, cooked cold potatoes or legumes, and many others. They contain a resistant starch that generates neurotransmitters. One of the ways you can sleep soundly is by sleeping on your back. This relaxes muscle tension in the neck area and its surroundings. Within the recommendations, it is suggested to avoid sleeping on one side, avoiding tension in the upper sector of the head. On the other hand, it is recommended that you stretch before going to bed; this loosens the muscles that suffer from tension and relaxes those that will be placed in a position to sleep. Turning the shoulders and throwing them behind the back, stretching the neck and turning it on its side is ideal. This also helps you avoid cramping when you sleep and reach a new state of relaxation. This is one of the most effective methods when we talk about ways to rest peacefully. Sit in a comfortable position in the middle of the room or leaning against a wall, raise your diaphragm through deep breaths, and exhale slowly taking at least 5 seconds in this breathing movement. This process must be repeated, keeping your eyes closed and you may accompany it with relaxing music. In addition, you need to keep your mind blank and focus on positive things that can improve your life's quality. Relaxing your mind will make the body feel full, and fall asleep peacefully from night to morning. It is known that movement and sleep are totally opposed. However, some people cannot fall asleep due to the pile of things that they have to do the next day. So if you are one of those people who are thinking all night about those million things, we suggest you make a list. In that list, you can place all the things that you have yet to do, in this way you can organize your thoughts. Do it just before going to sleep and you will see how your mind will feel at peace now that you know what you have to do the following day. You will be able to relax faster. The world we live in is quite difficult to keep up with and more with its accelerated pace. The number of things to do and all responsibilities make sleep feel like a great waste of time, even so, you should know that it is the opposite. To sleep better and get rid of the stress of your everyday life, we suggest you use a White Noise app. This will offer relaxing sounds that will make your brain feel at ease. 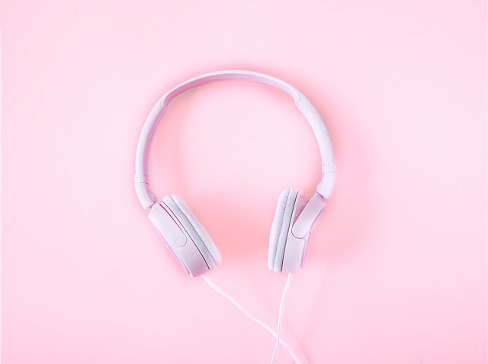 This White Noise is a relaxation method where you can listen to sounds throughout the night, so you will focus on them instead of the other noises that surround you and will blend with them. This type of sound is proven to be really effective for people who suffer from insomnia. Remember that spaces of harmony and deep sleep are the key to be active the next day and ready for a new day. It is very difficult to get sleep deeply especially if you do not help yourself to do so. 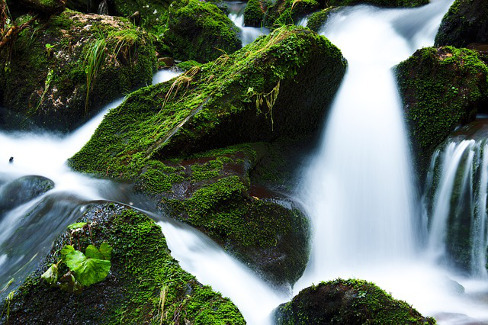 An amazing way to get deep sleep is by listening to the sounds of nature. There is an app that has a lot of sounds related to rain, nature, forests and even the singing of birds. They will all make you feel better and sleeping will be much easier. The secret to success with this last advice is that these sounds have a special frequency that tells your brain that there is no danger outside, and that resting is ok and necessary. As a human being, your time to rest should respect it so that you can recharge your batteries for the new day that is coming. We are sure that if you sleep at nine every night, your body will thank you. Sleeping is a very simple act that humans do a bit complicated with all the things that with the passage of time have been invented. The accumulated sleep hours make you feel more exhausted than you really are and, even if you sleep small naps in the afternoon, it is not the right way to recover the energy you need. If you want to leave insomnia in the past, you must choose some of these tips that you have learned today so you can sleep soundly as you deserve it. Do not let the stress of work or studies overwhelm you, nor social events or the opinions of others interfere with your daily appointment with your pillow. Sleeping deeply is a pleasure that not many enjoy constantly and there are those who even claim that they are struggling with sleep but deep down they miss those incredible hours of relaxation. In regards of the last two tips from the main list, if you want to use an app exclusively to listen to the sounds of nature and white noise, we recommend "Sleeping Forest" where you can find a variety of these sounds. With this app, you’ll be sleeping in a matter of minutes.